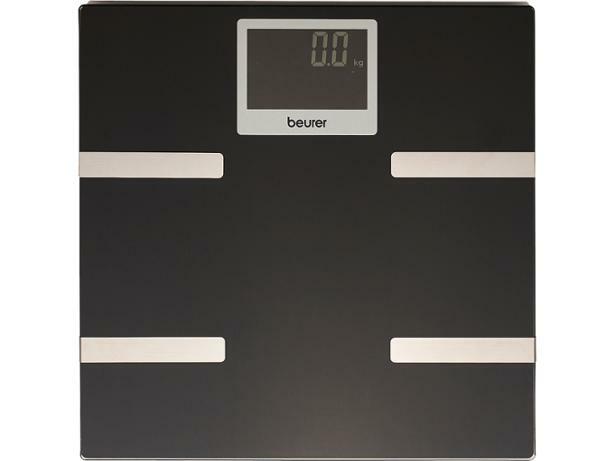 Beurer BF 700 Bluetooth Diagnostic Scale bathroom scale review - Which? The Beurer BF 700 Bluetooth Diagnostic Scale offers weight and body-fat analysis, along with body water, bone mass and BMI readings, to name but a few. It’s cheaper than many other smart bathroom scales – but is it as accurate? 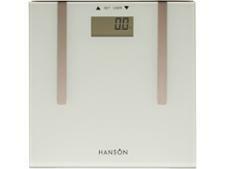 Read our full test lab review to find out whether these could be the best scales for you.